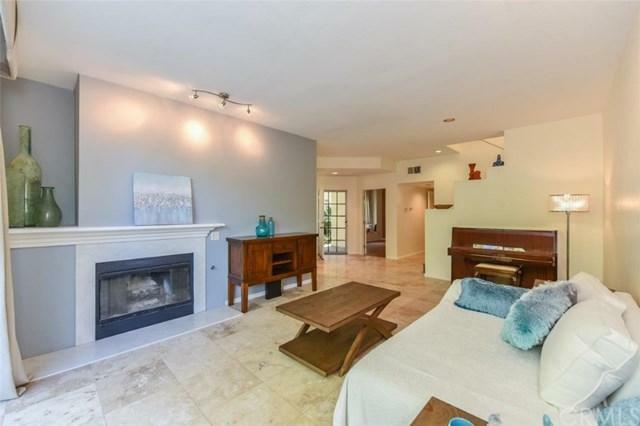 Highly upgraded Townhouse next to a large, lush greenbelt in the Prestigious Marina Hills Community, minutes away from the ocean! Downstairs bedroom and bathroom, Cathedral ceiling in master bedroom, the house looks bigger then its size. 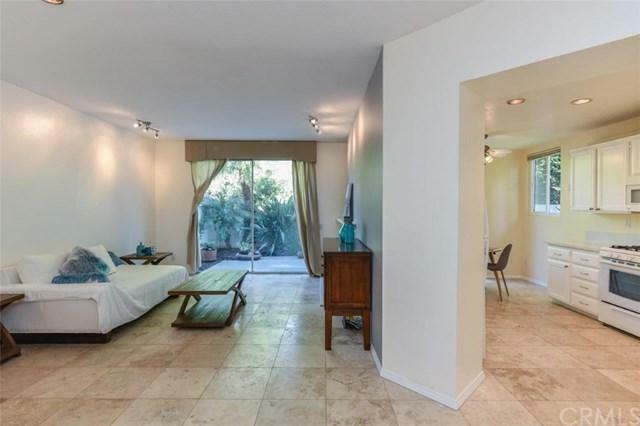 Separate kitchen and patio door make the house very neat and clean. 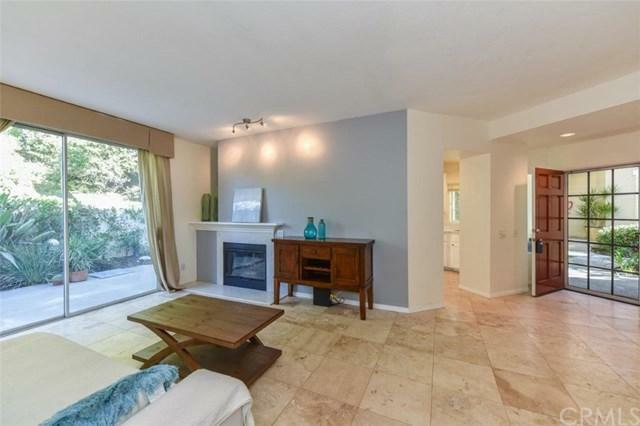 Newly upgraded marble floor, all hardwood on send floor, remodeled bathrooms, cedar wood closet, this spacious townhouse has it all! Distinguished public and private schools. 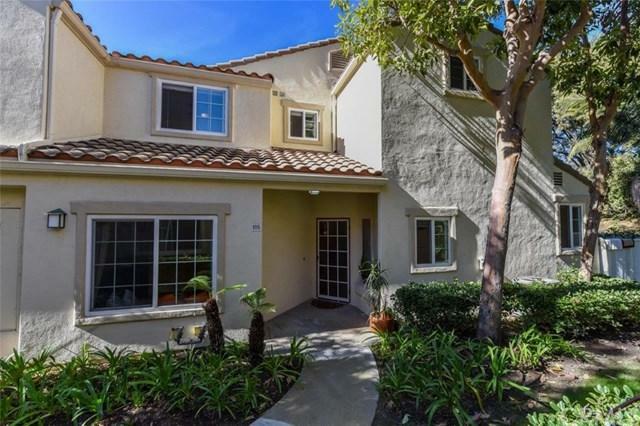 Close to parks, hiking and biking trails, and a short drive to Dana Point Harbor & Salt Creek Beach, etc.